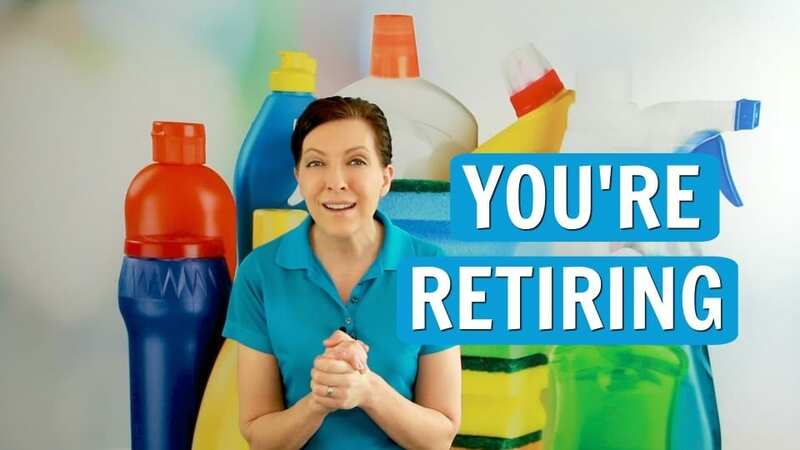 Angela Brown, The House Cleaning Guru gives word tracks on how to say goodbye when you get out of the cleaning business. Whether you’re bored, have new interests to pursue, or you’re worn out, have aged out or have family situations. 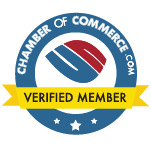 #HouseCleaning360 is a referral database where your clients can find your maid service replacement. Kids to Work – Can I Bring Them With Me to Clean? Kids to work – Bring them yes or no? Nursing mom wants to bring a baby to work and says cleaning with a baby is not a problem because the baby will sleep. The problem with bringing kids to work is they could get into your cleaning supplies. Today on Ask a House Cleaner Angela Brown gives us tips for Mom, kids, daycare, day share (instead of daycare, it’s day share.) And how moms swap babysitting. You don’t have to bring your kids to work. Every mom needs a break from babysitting 24/7. Be a savvy cleaner. Don’t bring children with you to a house cleaning job. Who Provides the Cleaning Supplies – Me or the Maid? Who provides the supplies when I hire a maid? Does the maid bring a vacuum or use mine? Does the maid use my mop? Does she bring cleaning chemicals? Who provides the supplies? Am I supposed to have some cleaning detergents and solutions of my own? 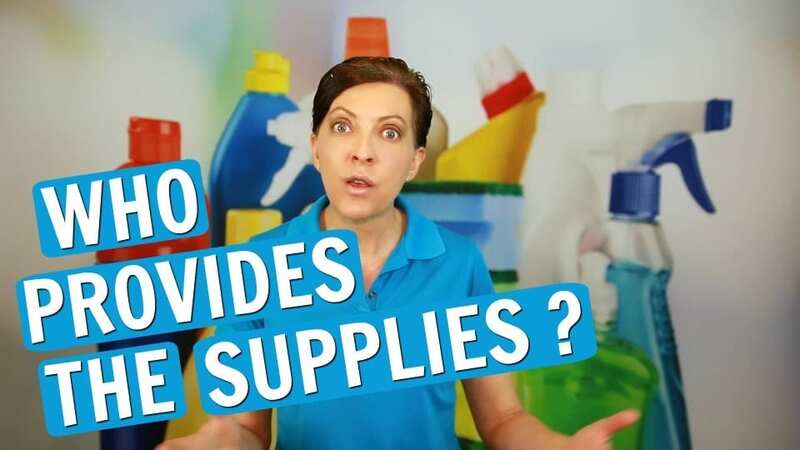 Who provides the supplies that are non-toxic and environmentally friendly? Is that something I’ve got to pay more for? 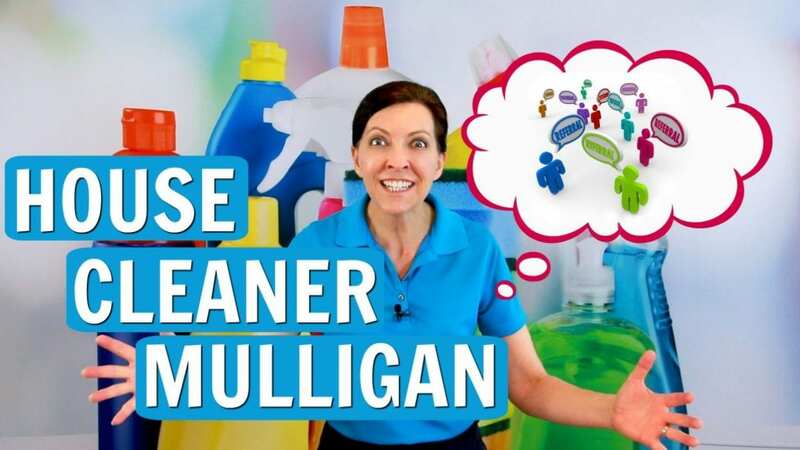 Today on Ask a House Cleaner we discuss preferences from a professional house cleaner. What they have to learn in-house cleaners training. Tips about toxic vs. green cleaning. And the reasons why they restock their supplies over using yours. Scrubbing floors on hands and knees is an old-fashioned way of cleaning. Yet some homeowners still request scrubbing floors on hands and knees by their maid. 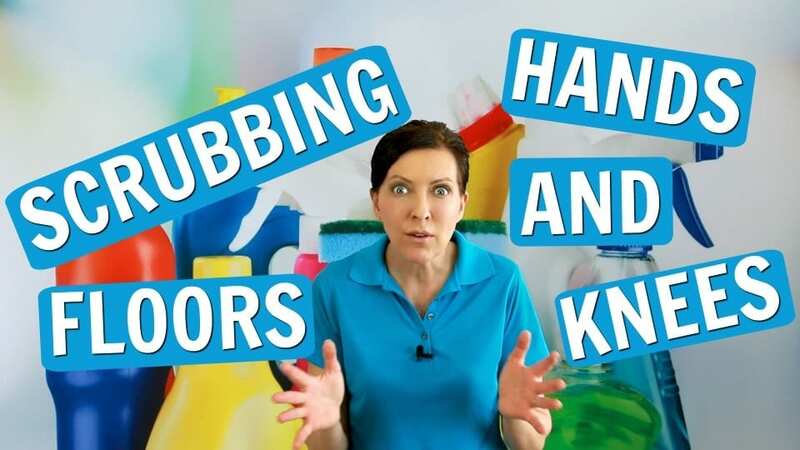 Today we Ask a House Cleaner if scrubbing floors on hands and knees is a good way to market your cleaning business. Will it make you stand out, or does it make you a fool? Angela Brown, The House Cleaning Guru dives into maid service training with tips for a savvy cleaner.